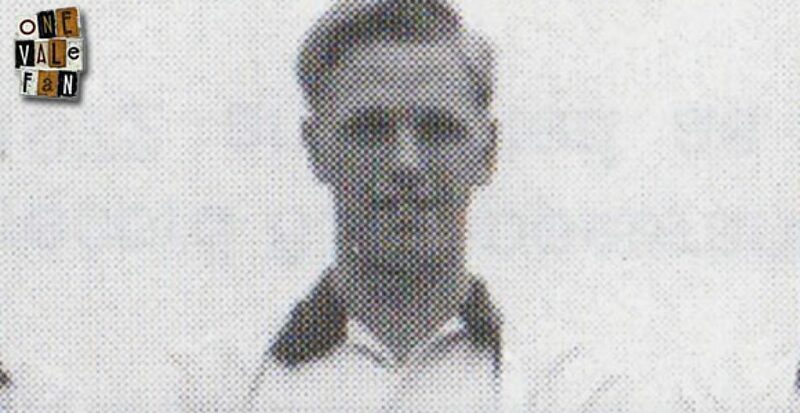 Former Port Vale junior and England Test bowler Ken Higgs has passed away at the age of 79. 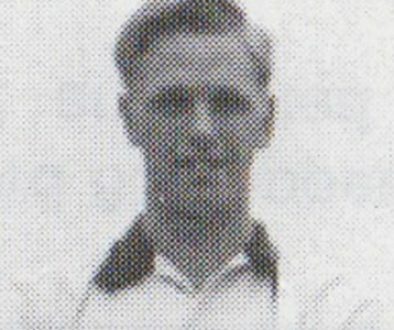 Kidsgrove-born Higgs was a youth team player with the Valiants (he is pictured in Vale kit above) and was signed to the club from 1954 to 1959 but without ever making a first-team appearance. Higgs had signed for Lancashire county cricket club in 1958 and soon decided to prioritise cricket over football. In 1965, a wet summer, he took 102 wickets in County Championship matches, and was selected by England for the last Test at The Oval taking 8 for 143 against South Africa. He played fifteen Test matches taking 71 wickets at an impressive average of 20.74. In his twelve seasons for Lancashire Higgs took 1,033 wickets. After two years out of the county system he then had a spell with Leicestershire in the 1970’s including their two Benson and Hedges cup successes. Leicestershire chairman and former batsman Paul Haywood said Higgs was a “truly great bowler”. He sadly passed away at the age of 79. Our thoughts are with his family and friends.